Let’s start with a parable that puts problems into perspective and serves to open up some powerful options that you may not have considered before. It’s a short, but interesting read with valuable insights. A few thousand years ago, back in India, a farmer had three unsuccessful years in a row and he was desperate for help. One day he hears about a guru living far up in the mountains who has a reputation for solving problems. The farmer packs up some food and clothes and sets off to see the guru. For eight days and eight nights, the farmer travels through the countryside. 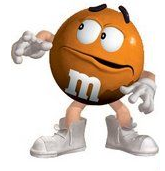 As he reaches the base of the mountain, he gets robbed by some highwaymen. It doesn’t matter; all he had on him to steal was some food and one extra cloak. The farmer climbs the mountain, finds the guru’s cave, and discovers a long lineup of people waiting for help. Some of them shared their extra food with him and another gave him a spare blanket. The lineup gave the farmer two days to get a fix on all the problems he was going to get the guru to solve. He waited and he waited until finally his turn arrived. Then he walked into the guru’s cave and sat down. The guru had a long white beard and was dressed in a simple robe. He was seated cross-legged on the hard floor of the cave. “How may I help you?” the guru asks him. “Sorry, I can’t solve your 82 problems,” the guru replies calmly. “Yes you do,” the guru calmly said to him. 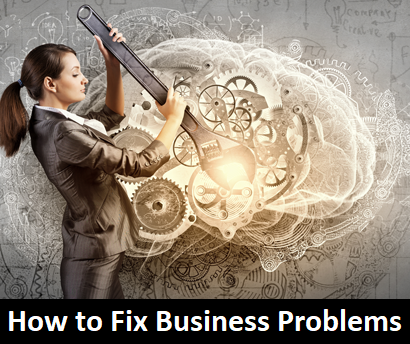 Back to: How Can I Fix & Solve Business Problems? The fastest way to build a great company is to learn how to solve business problems. There are two sides to that statement. If your clients don’t have any problems, there’s no need for you to build a company to solve them.A surprising amount of companies exist primarily to fix or solve problems for others. It’s a good idea to get clear about the problems you solve and market your process that delivers the solution to their problems. The more clear on this you are the more business you’ll do. On the second side of the coin: if building a company was problem-free then the market would be cluttered with competitors and it would be difficult for you to make a decent profit. To be successful in business you have to expect problems and find effective solutions for them. It’s just part of the package and process when you own a company. A common issue that many company owners have is that they think symptoms are problems. There is no question that symptoms are frustrating, but there’s a big difference: symptoms are caused by problems without good solutions. 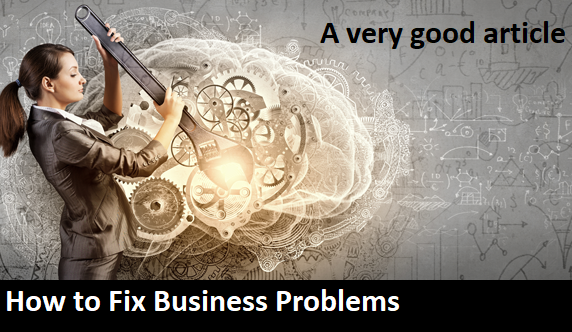 Business problems are interesting puzzles that need to be figured out. Successful business-people are good at solving them. Fixing them is a learned ability. Some people develop the ability faster than others, but with a process and consistent effort almost anybody can learn to fix and solve the universal business problems. It’s a cause and effect relationship. The first clue that you’re dealing with symptoms is that they keep happening over and over again. For example: cash is always tight, production is always behind schedule, the sales were low last month AND the month before that, you consistently work longer hours than your employees and your friends. 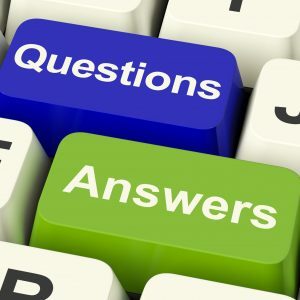 Those are all symptoms of business problems – without adequate solutions! The real challenge is to step back and identify the underlying problems and then get to work addressing them. Instead of swimming in symptoms – which can be toxic – you need to focus your energy in a concerted effort to fix and solve business problems that are worth solving. Here’s a quote from a physiotherapist: “If someone has elbow tendinitis and you just automatically treat the elbow: you’re a schmuck.” In other words: where the pain shows up isn’t necessarily where the problem is. We believe in clearly identifying them and then working them. It’s an approach that will deliver significant results for your company. 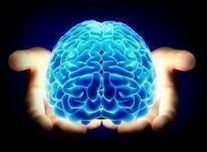 The shift from swimming in symptoms to proactively tackling the 5UPs™ is a mindset and – as shown in the picture above – it’s in your hands. They are not one and done fixes. 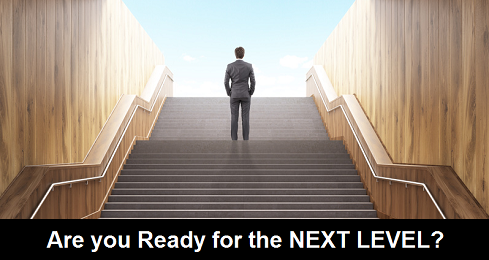 As the business grows and becomes more complex the 5UPs™ more advanced solutions. 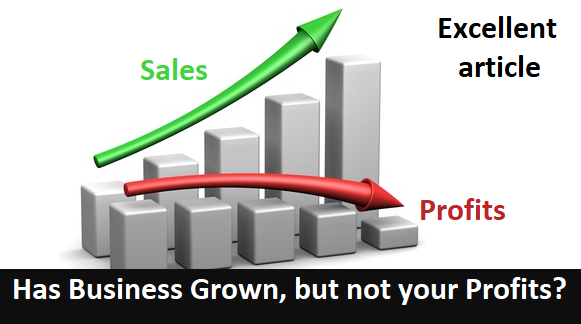 You need to keep working these problem for your life in business – but when the solutions for the 5UPs™ are right business is awesome! How to get focused on a genuine business opportunity where there are enough customers willing to pay high enough prices so the company can operate profitably. How to develop a marketing plan that effectively connects the company to the clients it’s designed to serve. Activity levels are important; marketing is a contact sport. How to create a business model that makes solid financial sense. This involves Revenues, Profit Centers, Margins, Overhead Cost Centers and Net Profits. 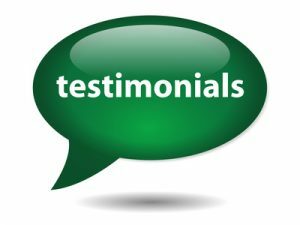 Ensuring it continues to work well on an ongoing basis is critically important. Solid Financial Information Systems are vital for success. 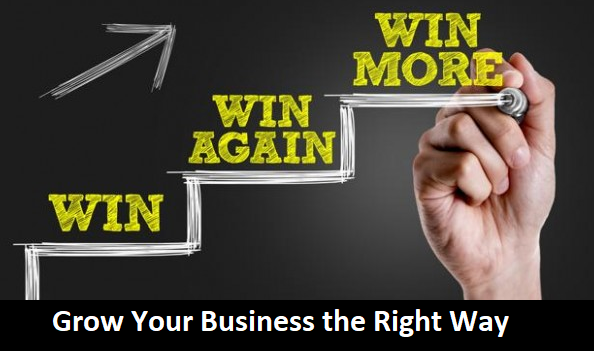 No doubt about it, business is a numbers game and you need good information if you’re going to win. How to get all aspects of the operation running smoothly and efficiently. This is often the most difficult of the five problems, especially as the company grows. A process for creating accountability and building responsibility in the employees will naturally lead to efficient operations and satisfied customers. Systems are always part of the solution to this. Just going through the process of documenting systems will lead to operational improvements. How to create a company culture that tackles business challenges and cultivates forward momentum. This problem could have been listed first, but not solving the first four problems will generate significantly more symptoms. This problem is much easier to solve when your employees aren’t distracted by fires all around them. You might be thinking that these are difficult problems to solve. They can be, there’s no doubt about it, but the rewards for solving them are phenomenal. When you solve these five universal business problems of the 5UPs™ you’ll have a strong company that’s profitably doing business and your life will change – often dramatically – for the better! Like all challenging projects, it takes work, but it’s fun, interesting, and very rewarding when you get a fix on solving genuine business problems – instead of swimming in toxic symptoms. 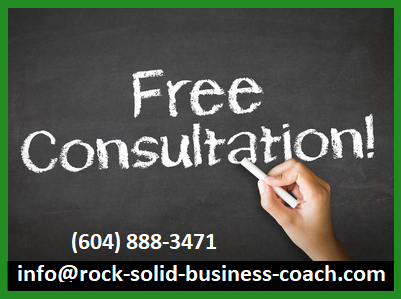 How to Fix and Solve Business Problems was developed by Rock Solid Business Coach based in Greater Vancouver BC Canada. Got some great take aways from this post! Always great to get your perspective on things! Well done on the article. It raise a few point I see happening our firm. An interest point you made was ‘company culture that tackles business challenges”. Can you reference any website/book/etc that would help explain further how to develop a company culture around just problem solving? Great Post John. Thanks for highlighting those problems that will make the biggest difference to business when tackled. I can stop wasting time on those that have the least impact. Efficiency and effectiveness rule ok! I love the distinction between problems and systems. Reminds me of achieving goals by having a system in place to do just that. Great reminder to focus where focus deserves. Rock solid piece, John. I especially applaud your comments about the necessity to establish a healthy company culture and the promotion of energy leadership among all stakeholders. This post brings to mind the importance of finding resourceful responses to situations rather than just thinking of them as a problem to worry and ruminate about. If I am not mistaken, then this is what the “guru” meant? As long as you are focused on the problem, you are not focused on the solution, right?!? Great info., it’s all about focus!! Ohmigracious John this is the best business information I’ve received in a quite a while. It is all about what or where you place your attention and taking positive action as needed. Sounds like a good plan for life and living, you know, resolving problems in any area of ones life. Rock solid advice, you folks are good! Thanks for sharing, it will come back tenfold to you. Thanks for the compliment. Our philosophy about sharing information is based on a truism: most business-people start out wanting to build their companies on their own terms, using their own abilities. It’s their project, we respect that, and we help via the book, articles and our website. When people need more than that we maintain the same philosophy. We’re available for a fee to help improve skills and to strengthen companies. 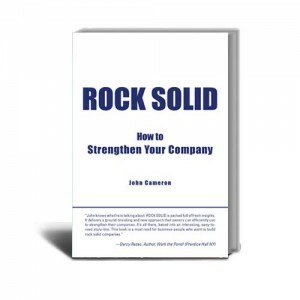 The goal is for the owners to be confidently in control of strong, profitable companies. 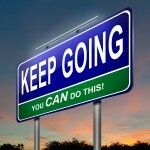 The five business problems you mention are right on as is the tendency to focus on symptoms. Like the guru who added a problem to the farmer’s list, I think another problem needs to be added to this list – finding the right people needed to solve the initial five problems. These people can be employees, contractors, consultants, advisers, etc. The requirements are that they bring the right combination of knowledge, skills, talents, experience and credentials to accomplish the results that are expected, and the right fit with the purpose, values, vision and culture of the business. It’s been shown again and again that the best and the brightest don’t perform to expectations when they don’t have a strong attachment to the purpose, values, vision and culture of the business for which they work. The solution for this problem is often overlooked or considered unimportant. But, it’s simple. The leaders of the business have to establish and grow trust; consistently articulate and exemplify the purpose, values, vision and culture of the business; and establish, monitor, evaluate and work to improve the hiring, assimilation, training, mentoring, and coaching systems, and the management philosophy. People cause problems. People correct problems. The right people tips the scale toward minimizing or eliminating internal problems so the focus can be on solving customer problems and growing the business profitably. My apologies for the long winded comment. Thanks, John. I’ll take a look. Superb topic and great info provided by you! Thanks for this informative post.